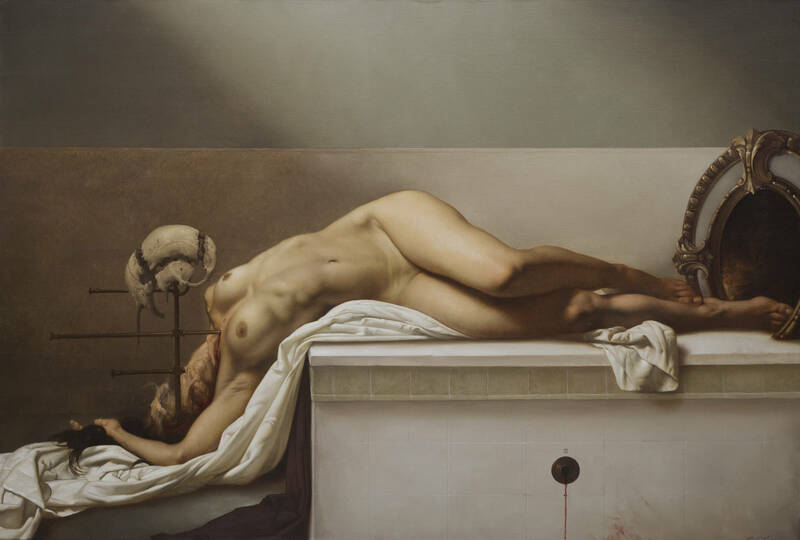 Born in Taranto (Italy) in 1978, Roberto Ferri lives and works in Rome. 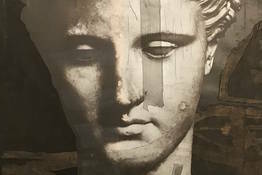 In 1996 Ferri graduated from "Lisippo" fine arts high school in Taranto and began studying painting independently; after moving to Rome in 1999, he was able to begin studying historic paintings in depth, concentrating on works from the early 16th to the late 19th centuries. 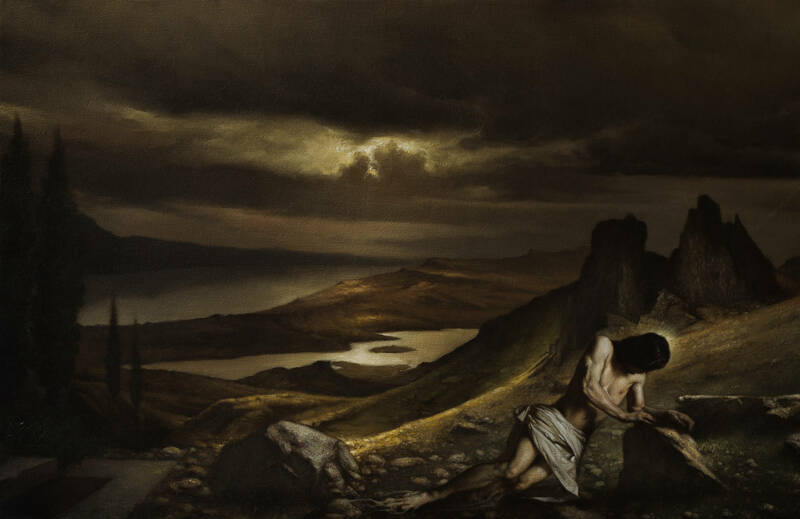 Ferri was particularly drawn to the works of Caravaggio and the Academy (including Anne-Louis Girodet, Jacques-Louis David, Jean-Louis Theodore Gericault, Jean Auguste Dominique Ingres, William-Adolf Bouguereau, and Charles Gleyre). 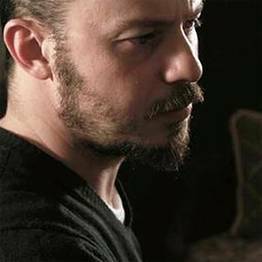 Ferri graduated with Honors from Rome's Academy of Fine Arts in Stage Design in 2006, and has collaborated with the Square Gallery, the Fine Art department of Liquid Art System, since 2009. 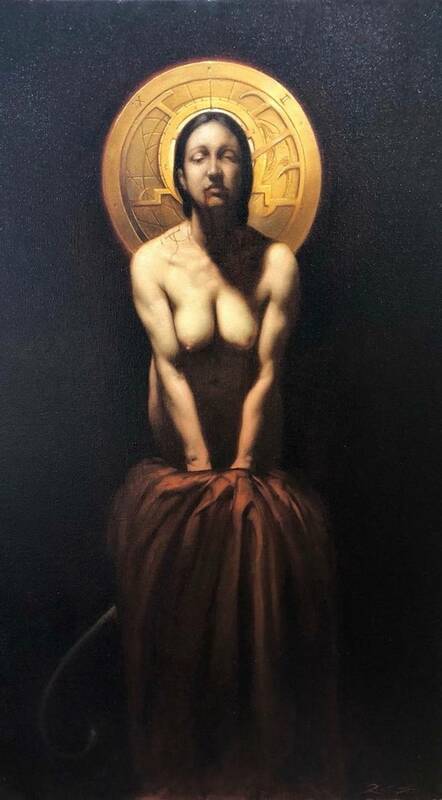 His work is deeply inspired by Caravaggio and other Baroque painters, and Old Masters of Romanticism, Academism, and Symbolism (including David, Moreau, Redon, Ingres, Girodet, Gleyre, Bouguereau, Gericault, Rops, and others). His works equal the most skilled figurative painters in the duplication of reality, and depicts a world in which the eye of the artist records and reproduces the order of things in a world where everything works, but there is also the space for evil. Ferri introduces dreams into reality, and the harmonic composition dominates though his subjects often strike twisted poses, with their figures both exactingly human yet triumphant and heroic. Solo exhibition in the castle of Gaasbeek in Brussels. 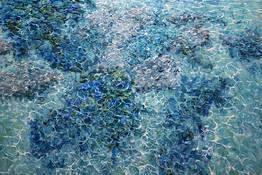 Solo exhibition at theLiquid art system Capri founded by Franco Senesi. 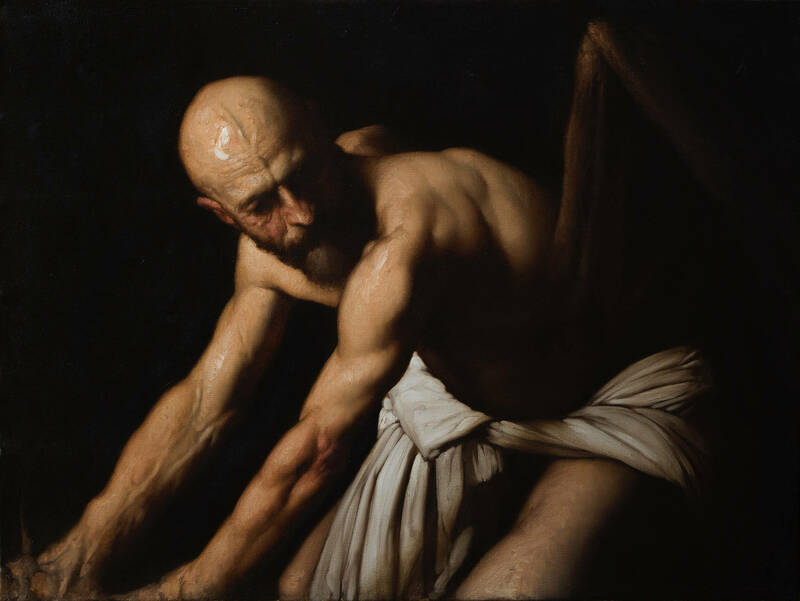 "ROBERTO FERRI Noli Foras Ire and the presentation of the Via Crucis for the Cathedral of Noto" is inaugurated. Palazzo delle Esposizioni - Rome fountain hall supervised by Francesco Buranelli, Vittorio Sgarbi and Claudio Strinati. personal exhibition for the "54. 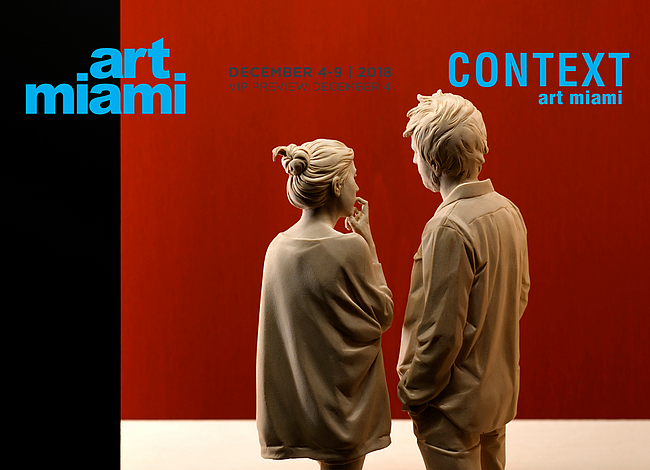 BIENNALE DI VENEZIA "at the Museum of Sacred Art, Salemi, curated by Vittorio Sgarbi. 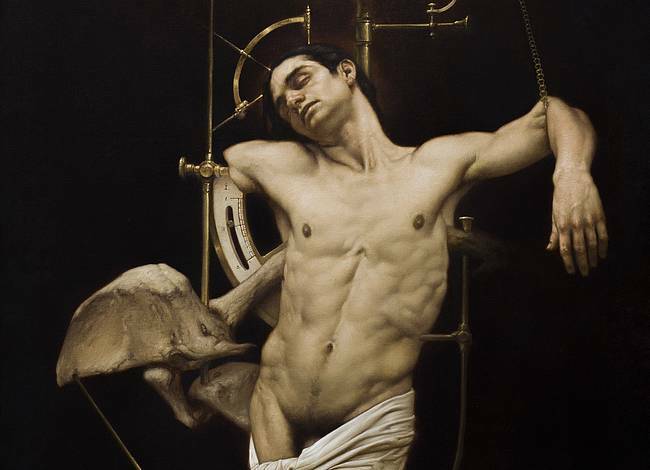 "ROBERTO FERRI - BEYOND THE SENSES / BEYOND THE SENSES" was inaugurated at the Italian Institute of Culture in London. 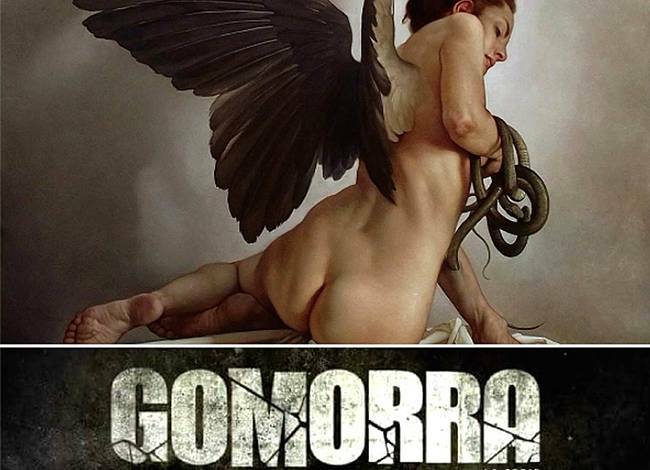 "Luigi Montanarini" Contemporary Art Center in Genzano di Roma; is called "Roberto Ferri and the dream of Parnassus"